Welcome to Party in You PJ’s #192! I didn’t make any resolutions this year, but I do intend to set specific goals for myself. I confess I haven’t gotten that done yet! 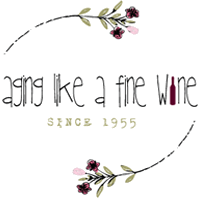 It has been a whirlwind three weeks for me and I haven’t had the quiet time that I need to sit down and put the goals that are whirling around in my mind on paper. I…will….get….it….done! 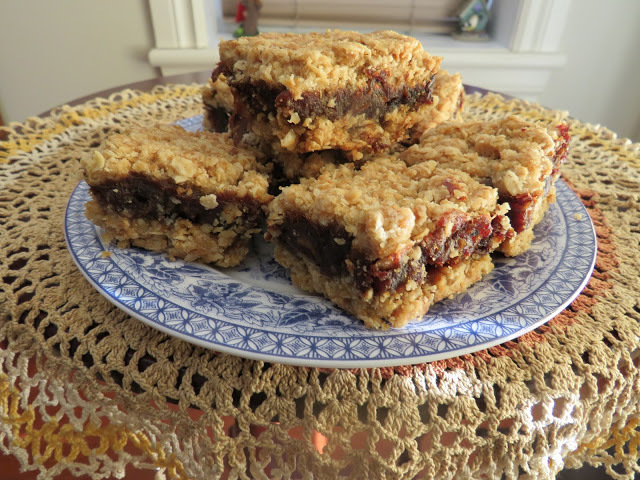 My first feature from last weeks party is Thel from Thel’s Kitchen and her Date Squares. These look luscious! 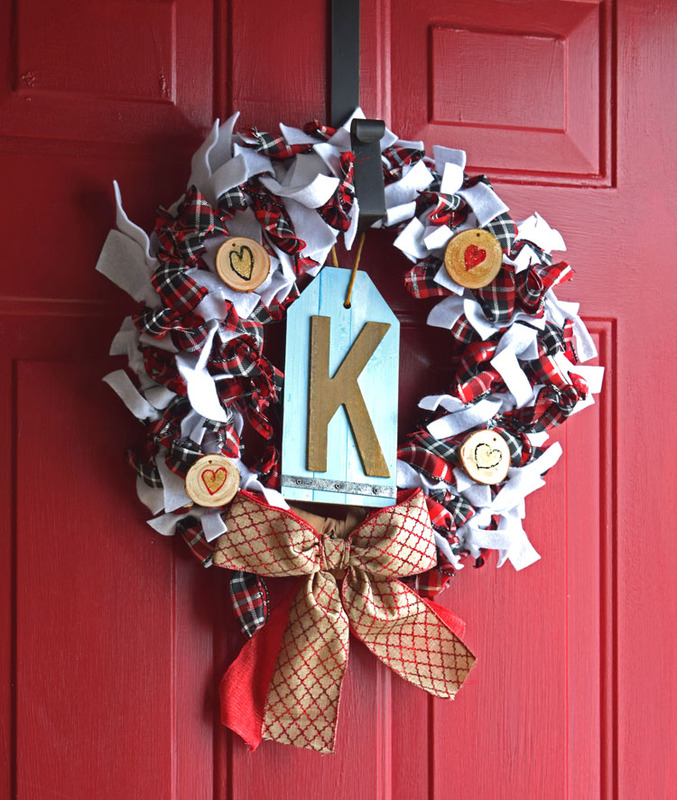 My second feature from last weeks party is Lauren from Mom Home Guide and her Scrappy Valentine’s Wreath. This is easy to make and you can choose materials to match your style. Thel and Lauren, please copy and paste this featured button to your blog! I’ve already read the Berry Pancakes linked up and they look and sound so delicious! Thanks so much for linking up Marilyn. Thank you Teresa for co-hosting the 192nd Party in your PJ’s, always appreciated. Stay cozy. Thanks for hosting, Teresa! I spotted your post in the Grandmother’s group on FB. Adding it to my party list page on the blog. Thank you Beverly! I appreciate your stopping by and adding it to your party list. I look forward to seeing what you’ve linked up! Teresa, I came over for a visit after you left a sweet comment on my blog. 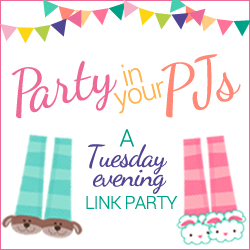 I realized you have a link party and I linked up a post. Thank you for hosting! Thank you, Pam, for visiting and linking up!